Meet Nancy. Our Fort Worth Music Instructor, worked with Top Artists! Singer. Dancer. Choreographer. Worked with several big name artists, including Taylor Swift, Miley Cyrus, Alan Jackson, Brooks & Dunn, & More! Born and raised in Valley Alabama, she started Voice Lessons, at age 8, along with dancing and acting. She is very passionate about what music can do to impact a person's self esteem and self confidence throughout their life. Growing up she performed in numerous talent contests (including Miss Alabama Preliminaries) & other Solo Artist performances in the South. While earning her Bachelor's Degree in Music Education & an Associates Degree in Music, she took part in the Southern Union Singers & the Hilltop Singers-BSC, & was the Mid South Fair Winner in Memphis Tennessee. She has performed @ numerous venues such as Epcot / Disney World, Carnival Cruise Ship / Radio City Music Hall / Nashville Palace / Opryland Hotel / Solo Artist in Nashville (Nancy Bleu), and was the lead in Musicals and Operas such as Man of La Mancha, Peter Pan, Music Man, Sound of Music, My Fair Lady, Amaul and the Nightime Visitors, Pajama Game, La Boheme and many others. Her additional strengths in Choreographing, placed her as the Choreographer for numerous churches, schools, theatre, in the Nashville area and all over the South.She has Choreographed for published Christian musicals by Cynthia Clydesdale, Melody Morris, LifeWay, and more. 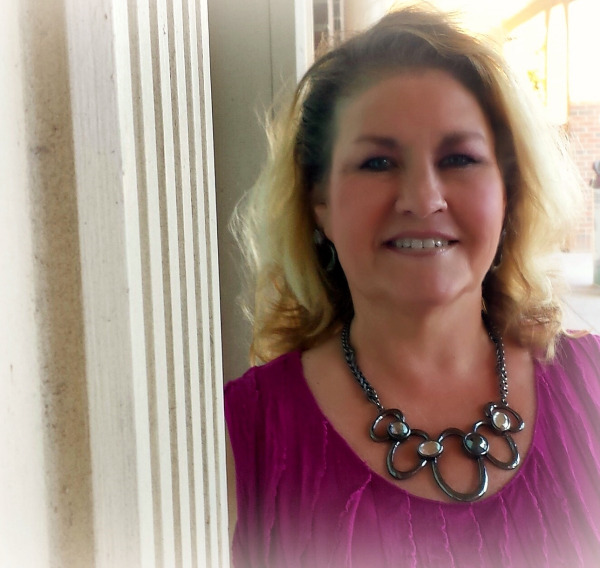 Her teaching philosophy to "chase your dreams" highlights her expertise in all genres. She is a Solo Artist in Opera / Jazz, Blues / Christian / Country / Rock-Alternative, and also owned the Teacher Bleu Moon School of the Arts in Brentwood Tennessee (in Nashville) for several years.